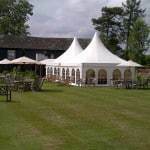 A Summer of Marquees 2013! Phew! 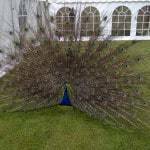 We’ve had a busy summer at Hadley Marquees! 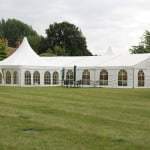 We kick started the summer party season in June with some Cambridge college May Balls and end of year school parties. This continued in to July with school Speech And Sports Days. 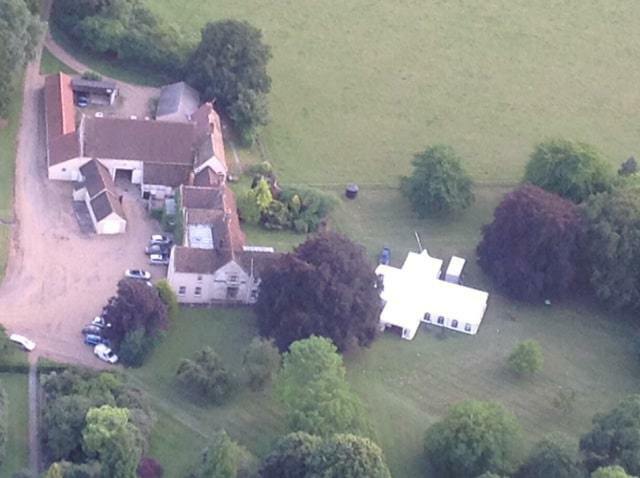 Luckily the summer did us proud and the sun shone down on us during set up and for the events themselves. Things really started hotting up in July when we brought the razzle-dazzle of Parisian glamour to Suffolk with a Moulin Rouge themed party for over 400 guests. 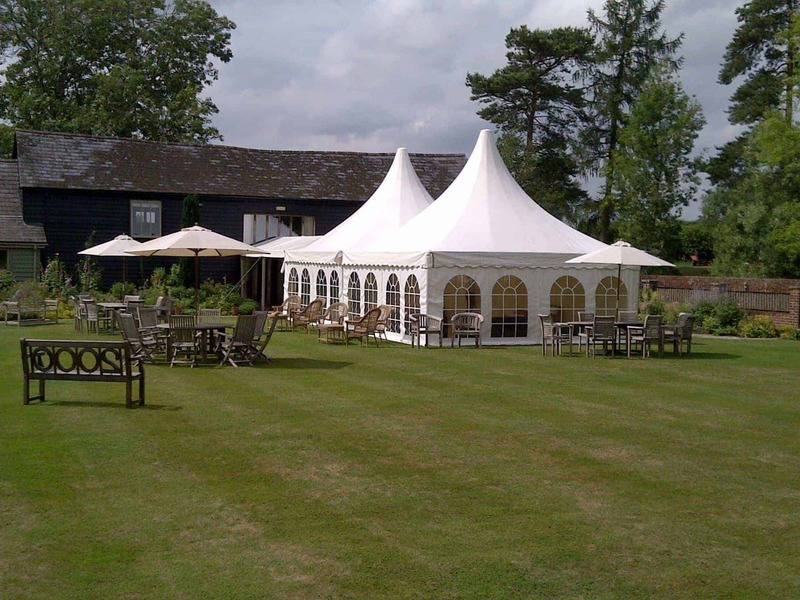 With the use of ambient lighting and a host of accessories, the marquee transformation was complete. The wedding season was blessed this year with a perfect English summer as it’s backdrop. 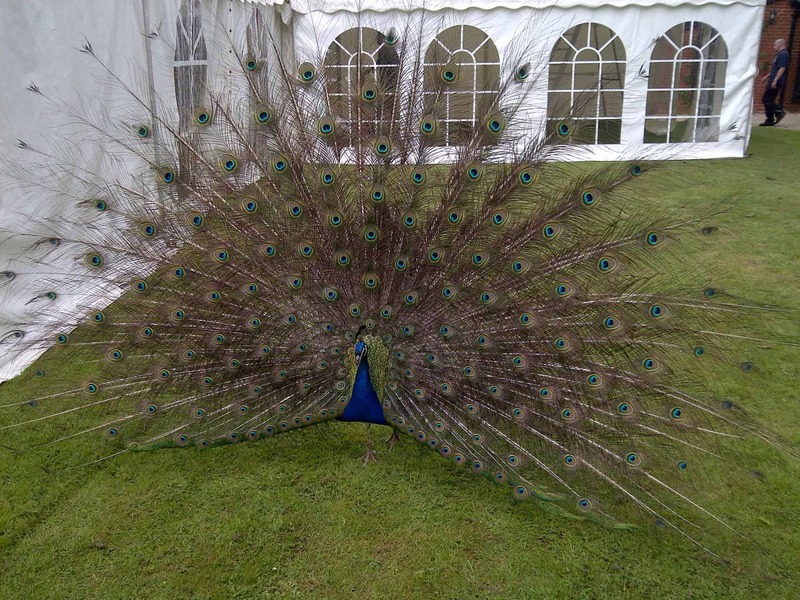 Otley Hallwins the prize for the most interesting venue in terms of guests with a plethora of peacocks taking great interest in marquee construction! 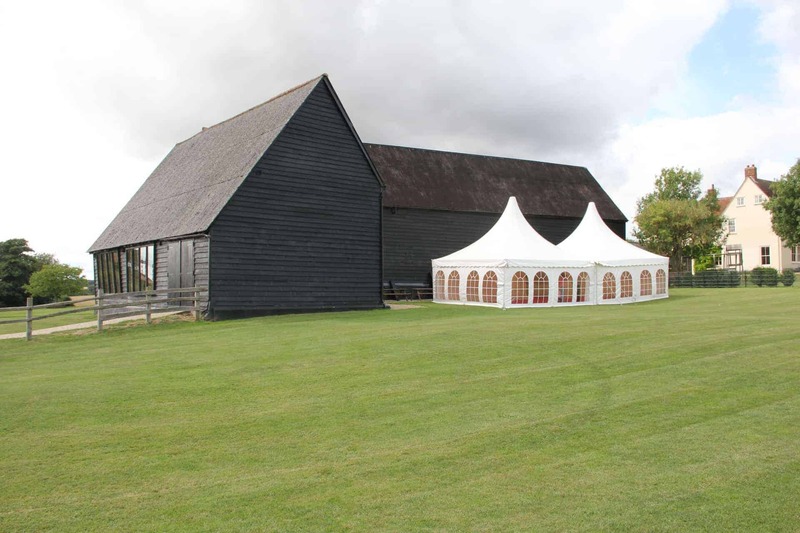 A special mention also for Sara & Mike who held their nuptials at the stunning private venue near Newmarket and who had these kind words to say “thank you so much for all your help with the marquee and our wedding, we had a fabulous day and the marquee was perfect! 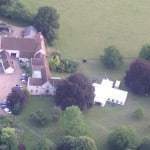 You were both so helpful with preparations, planning and during the week leading up to our wedding and we really appreciated the support you both offered.” Friends of the bride provided some aerial shots on this glorious summer’s day. 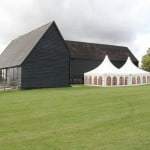 We also did our good deed for the day by helping the charming Hawstead Barn, near Bury St Edmunds and provided marquees to house a bar and additional welcoming area. We did our fair share of corporate events too. From providing a conference venue for 300 guests to company fun days and product marketing launches we’ve had our hands full. 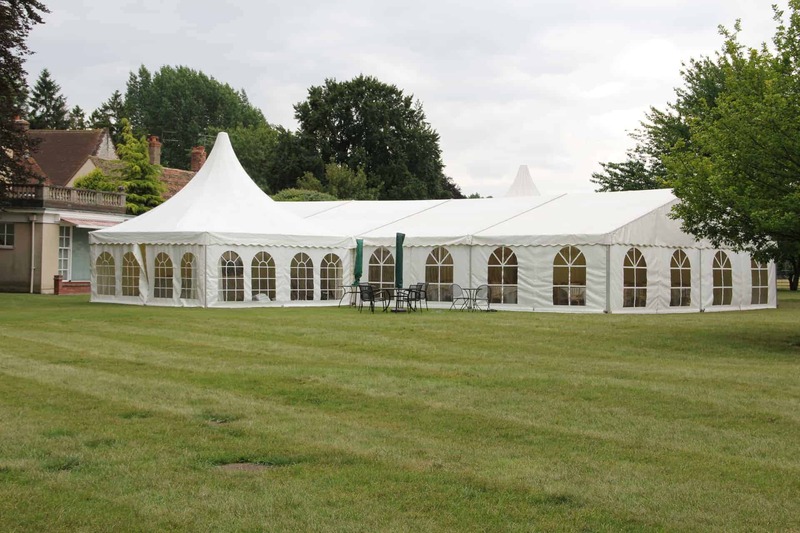 We even helped spread some Christmas cheer this year by supplying marquees for office parties! So here’s to an eventful 2013, we hope to provide you with more exciting news and updates in the new year! A very Happy Christmas from all the team at Hadley Marquees.